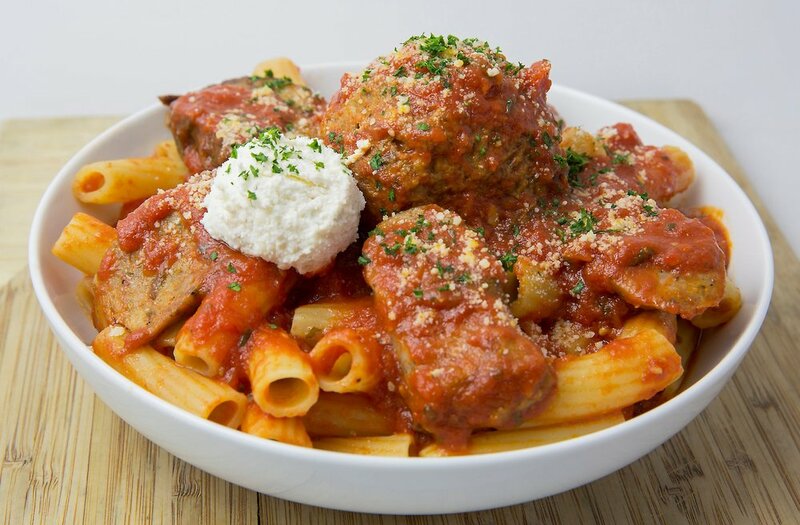 Farina is a casual, neighborhood spot serving up delicious, handmade American-Italian faire. Farina specializes in a mix of traditional and creative Italian dishes. We use fresh and imported pasta in our menu. We also offer a selection of starters and wood-fired pizza right from our central oven. Whether you are looking for a romantic night out, a casual bite with the kids, or a quiet place for that business lunch, we are the perfect location. We also offer a family style option that will bring you right back to those Sunday family dinners at Nana's. Farina offers a wide selection of over 160+ wines. They vary in flavor, aroma, grape varietal and price to appeal to as many palates and personal preferences as possible.